Alexandra & Mariner on the Pacific is a 4.5 star resort located at the top of the hill where Alexandra Headland meets Mooloolaba. 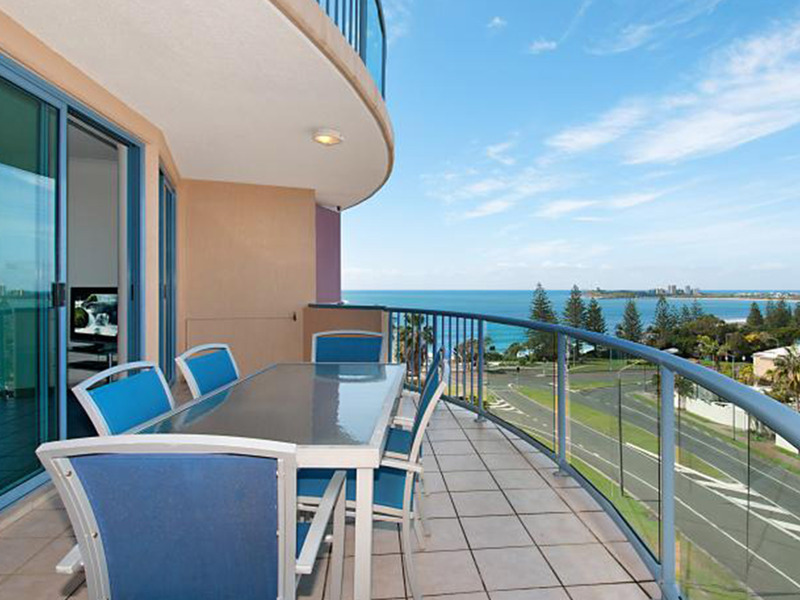 Featuring fully self-contained apartments, the resort is situated across the road from the ocean and the patrolled beaches of Mooloolaba and Alexandra Headland are just a short stroll away. 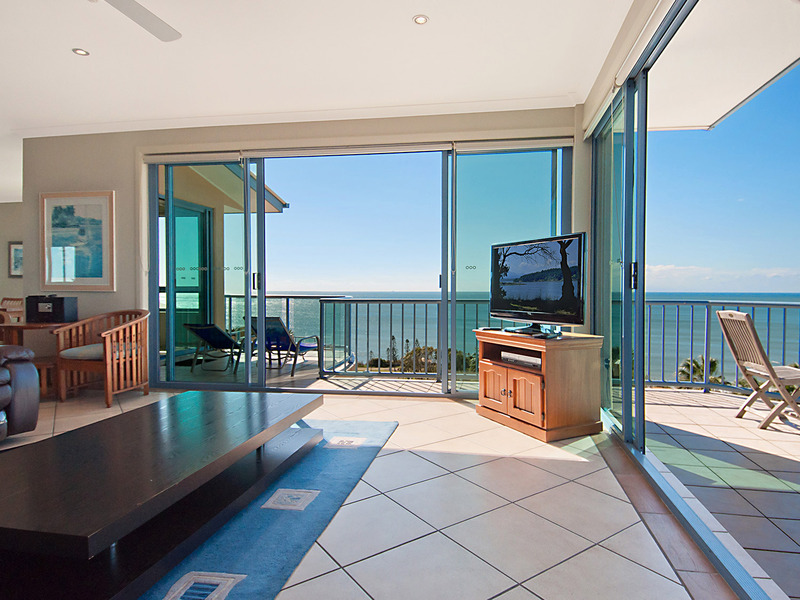 The charms of a secluded beach are at your feet, or relax 'at home' in a deckchair on the terrace or in the heated pool or spa with a sparkling ocean view. 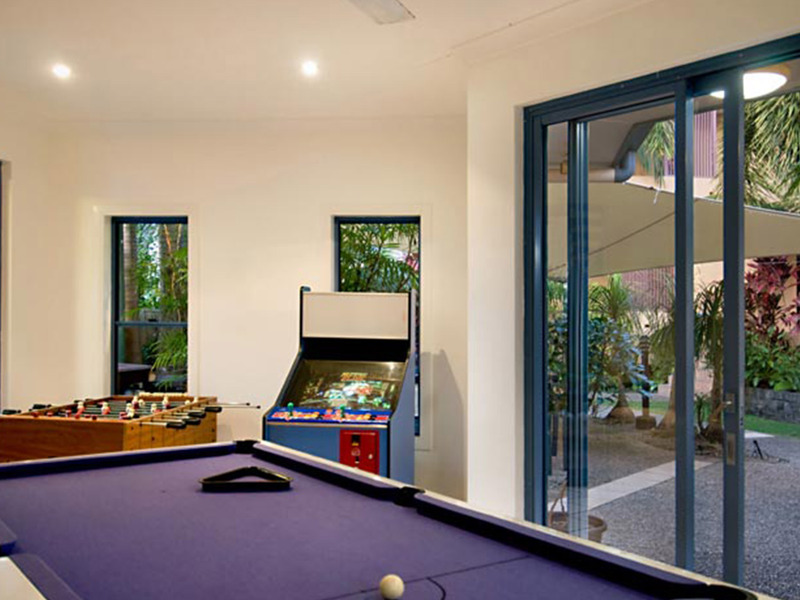 Take a sauna, or exercise body and mind with get-fit bikes or board games in the garden clubhouse. 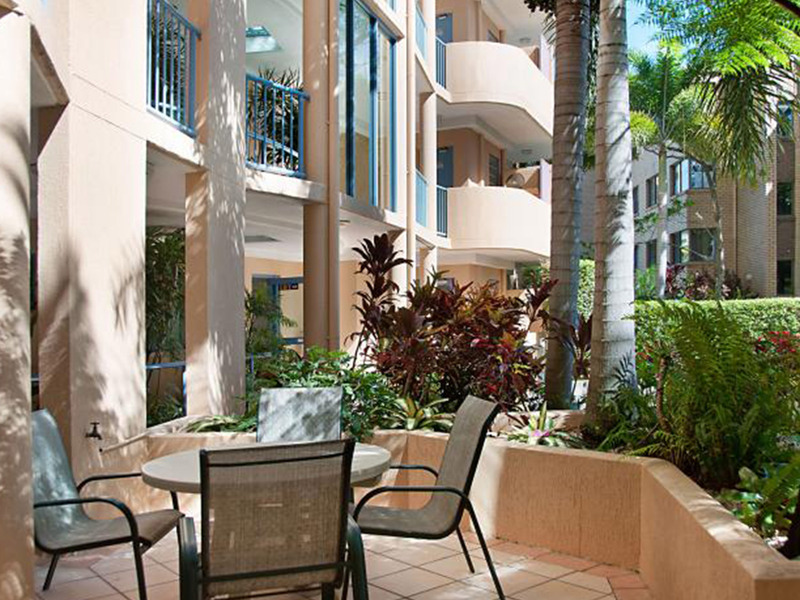 Wide balconies with outdoor settings on every apartment to enjoy the ocean views. 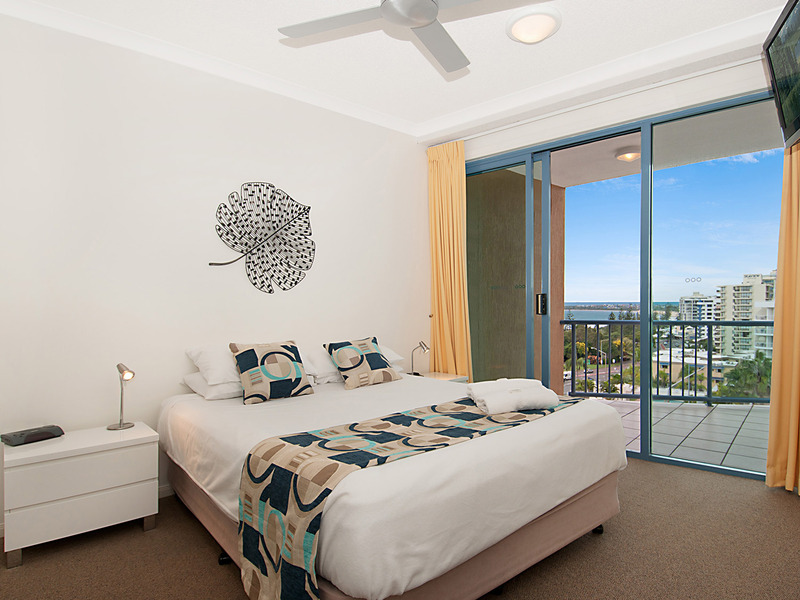 Dine in and watch the sunset over the ocean in your fully self-contained apartment or a short stroll along the waterfront to the myriad of local alfresco restaurants, shops and surf clubs. 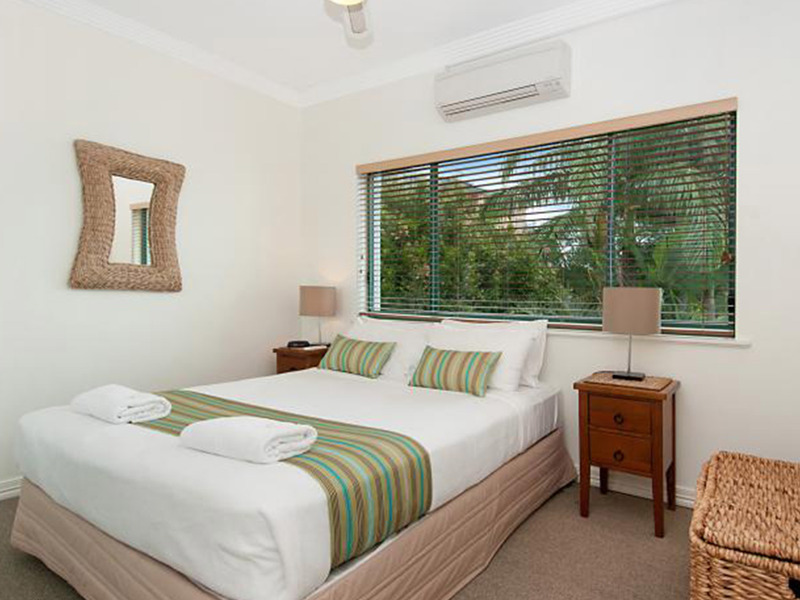 Resort Facilities include Heated Pool, Spa, Sauna, Exercise Room, BBQs and games room with video games and pool table. 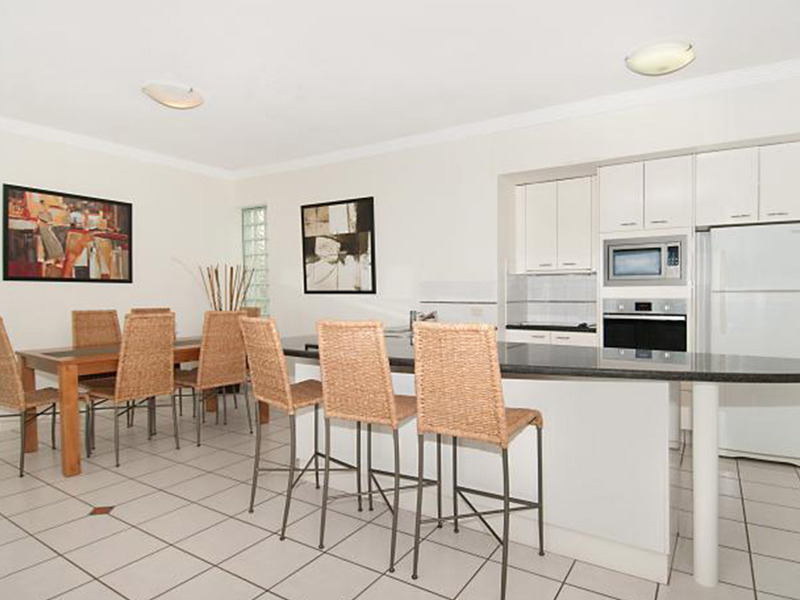 • 1 Bedroom Apartments – fully self contained apartment with views from balcony. Some feature a spa (on request). 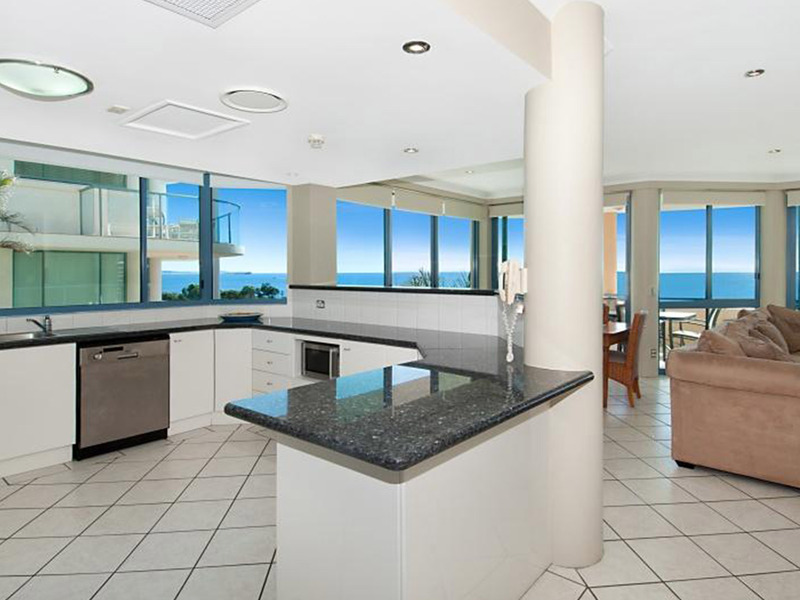 • 2 Bedroom Apartments – fully self contained apartment with ocean views from the balcony, some offer ocean views from the lounge room. 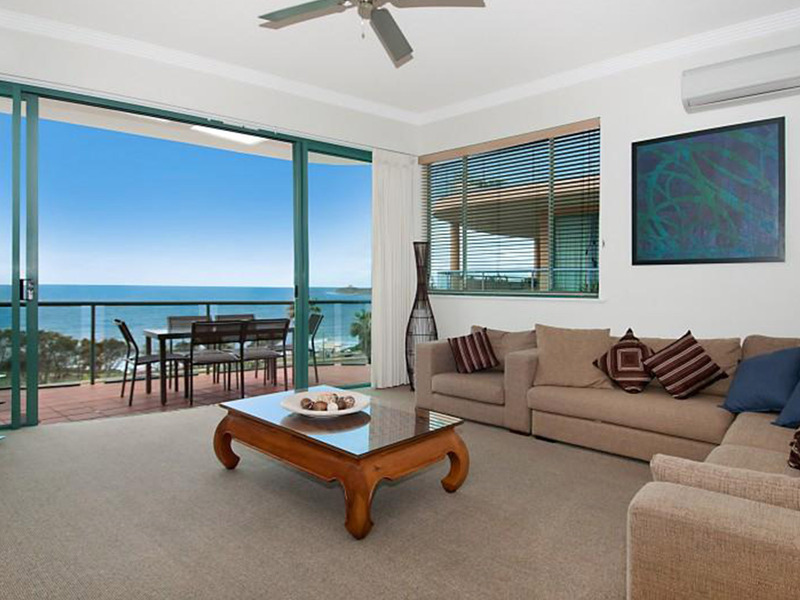 • 3 Bedroom Luxury Apartments – spacious, fully self contained apartments all with direct ocean views and spa. 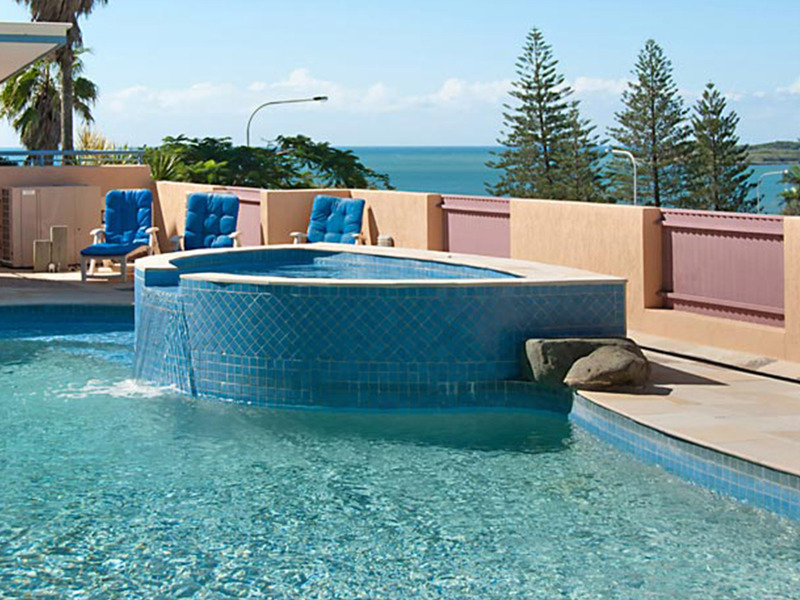 Relax around the sparkling pool and spa, overlooking the Pacific Ocean. 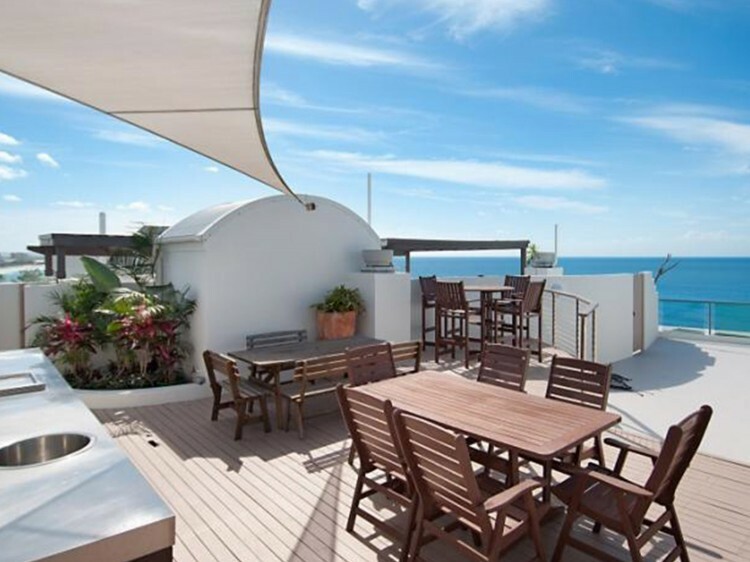 Or enjoy a drink on the private rooftop barbecue area - with views all the way from Noosa through to Mooloolaba Beach & river entrance. 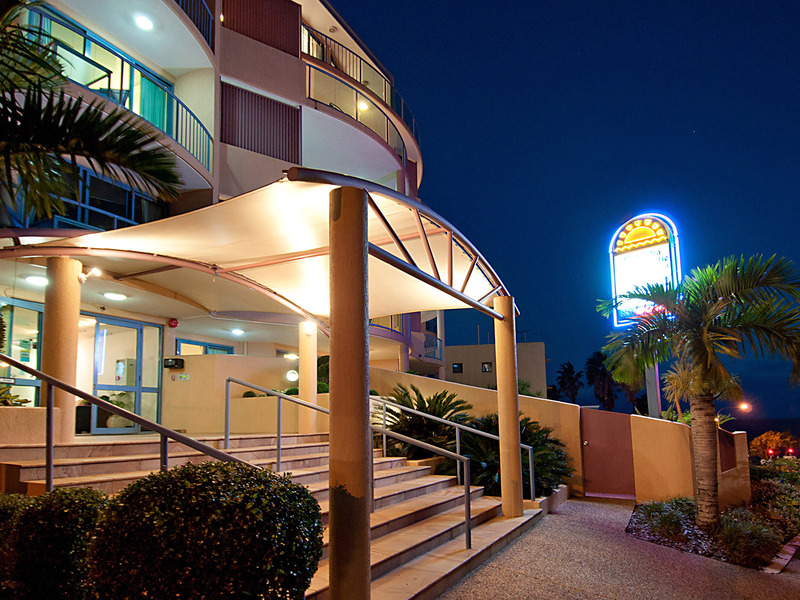 Resort Facilities include swimming pool and spa. 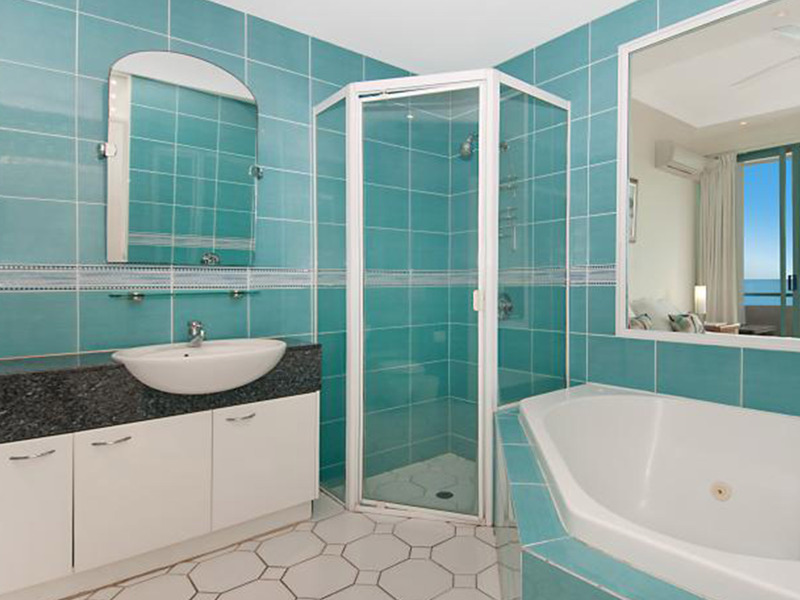 • 3 Bedroom Apartments – large self-contained apartments with direct ocean views from lounge, main bedroom and balcony. 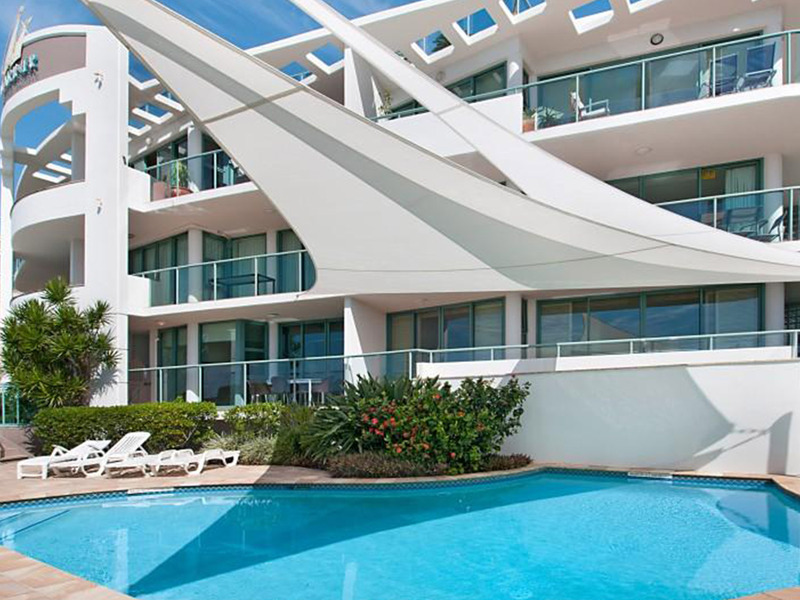 • 3 Bedroom Rooftop Apartments – large self-contained apartments with direct ocean views from lounge, main bedroom and balcony plus private rooftop area. Parking Secure undercover parking allocated to each apartment for one (1) car. 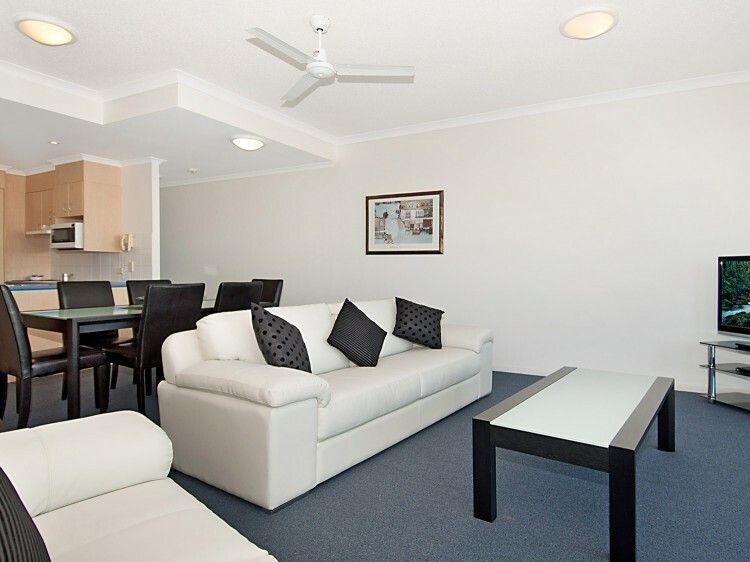 3 Bedroom Apartments have dual car parks within the secured parking area. If you are arriving outside these times, please advise so after hours check-in arrangements may be made. 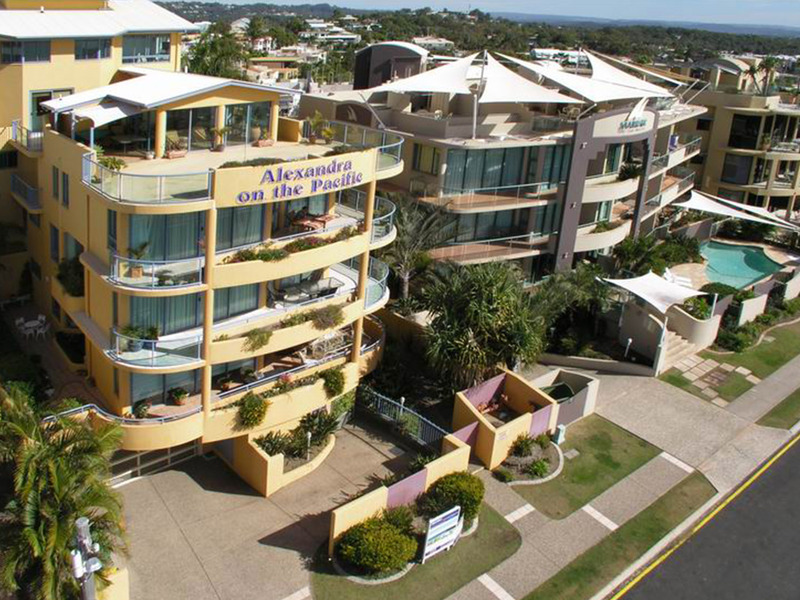 Reception is located at Alexandra on the Pacific entrance on Buderim Avenue.